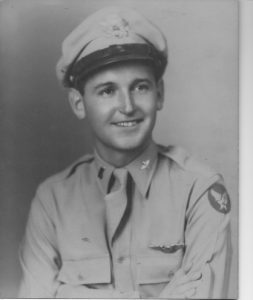 One of those life-changing losses for aging vets was serving our country in the World War II. The long-term impacts that experience can have on those who served have been in a state of denial by the Greatest Generation, and the veterans themselves. When a social worker or care manager does an intake, family and client do not identify themselves as veterans there may be silence. They may not get to those deep wounds without strong support from the aging professional or GCM, in an effort to avoid confronting the pain and trauma and reliving the experience. ,WWII may be avoided at all costs sabotaging the VA’s help. A deadly example is my own father did not seek services from VA for PTSD for 50 years until he found my brother dead.His long hidden throbbing wound came to the surface and with this and I was able to get him to the VA for help after 50 years. Help a veteran before something sears and ruptures their life like this. If You are a geriatric social worker, GCM or Aging Professional – take these 5 steps to help an Older Veteran see if she/he qualifies for Veterans benefits. Handbook of Geriatric Care Management 4th edition includes a new chapter that will help you help vets Maximizing the Health and Wells-Being of Older Veterans by Dr. Lenard Kaye, director of the Center for Aging at the University of Maine and Glenn Osbourne, director of the National Veterans Legal Aid Group . As an aging life or geriatric care manager, or senior advocate, learn how to to get elder veteran’s the benefits they so deserve. 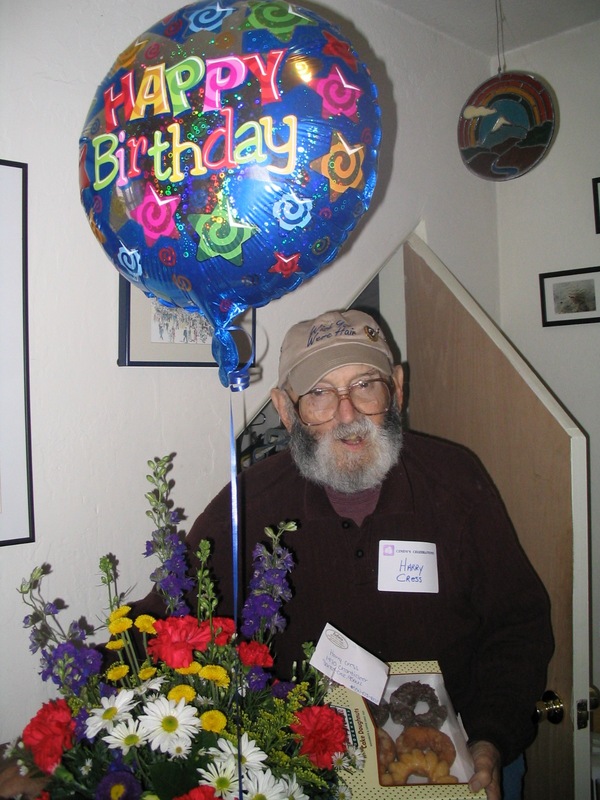 On Memorial Day – To Honor Disabled Vets -Do You Understand VA Aide and Attendance ? The Aide and Attendance and housebound payments are designed to provide financial support to offset the cost of providing in-home or residential care to a veteran and/or their spouse. Benefits payouts can range from a little over a thousand dollars per month for a spouse to over two thousand dollars per month for a combined payment the household. It is estimated that these benefits are currently severely underutilized by older veterans and their families who qualify for these payments but are not yet accessing them. The application process for these programs is facilitated by regional VA offices and requires medical documentation of care needs. Geriatric Care Managers need to access and do research on how to apply for them for an older veteran. 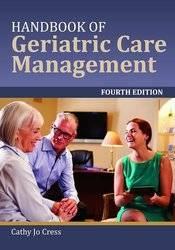 In the 4th edition of the Handbook of Geriatric Care Management , we include chapter on GCM’s accessing VA benefits. 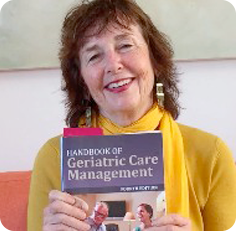 The chapter talks about a benefit that is hyper-frustrating to access for Aging Life Care and geriatric care managers not to mention elder advocates the older vets and families who support them. Geriatric care managers can be a huge help to older veterans to get VA benefits. With nearly 10 million veterans in the U.S. who over the age of 65, older vets are usually good candidates for geriatric care management services both now and in the future. Unfortunately, navigating the services, supports, and benefits available to older veterans can be a challenge for geriatric care managers and clients alike. Services and supports for this population are available at the federal, state and local level addition to the service navigation complexity. The configuration of services received by veterans and their families is likely to consist of federal services provided by the Veterans Administration in addition to more localized services for older adults in general like those provided by senior centers, area agencies on aging, etc. Find the many ways care managers can access hard to find VA services and serve retired vets. Are you are a nurse, social worker, health care professional ? What is the added perk for holding an adult sibling family meeting? An extra bonus of family meetings is the acquisition and subsequent demonstration of new tools and skills for the benefit of the next generation of blood, step or half children, helping to ensure that the next generation grows up as an open, loving squad of siblings.